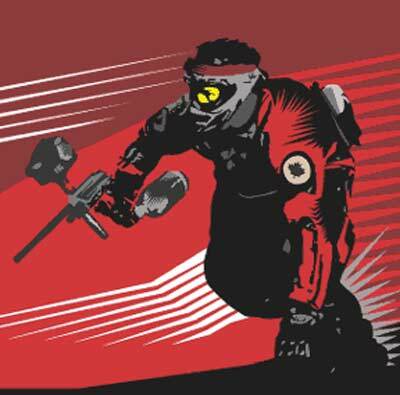 Those interested in letting off some steam… and a few hundred little paint-filled plastic pellets, are invited to Public Safety Paintball, taking place June 5th. Un gros merci à Chantal Godin de la sécurité publique qui organise cette activité. Sign up on the poster in the basement of station. Friends and family are invited. Posted in Uncategorized on February 23, 2010 by Jordy Reichson.